Offerings - giving of our best. We give offerings in proportion to the blessings we have received and according to the desire of our hearts. 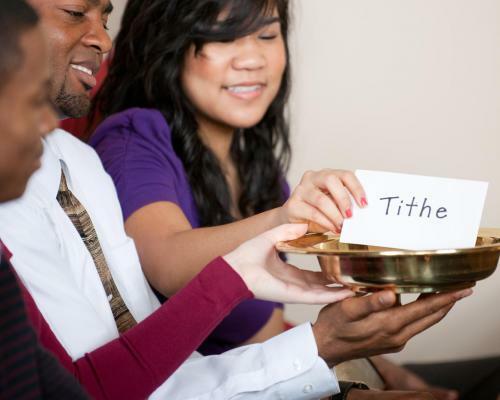 Tithing is a beautiful worship experience. We return to God what belongs to Him. Total commitment to God and love for others. Giving helps us become more like our Heavenly Father.